DJ's Book Corner: #HottiesNeedToPlayFair. 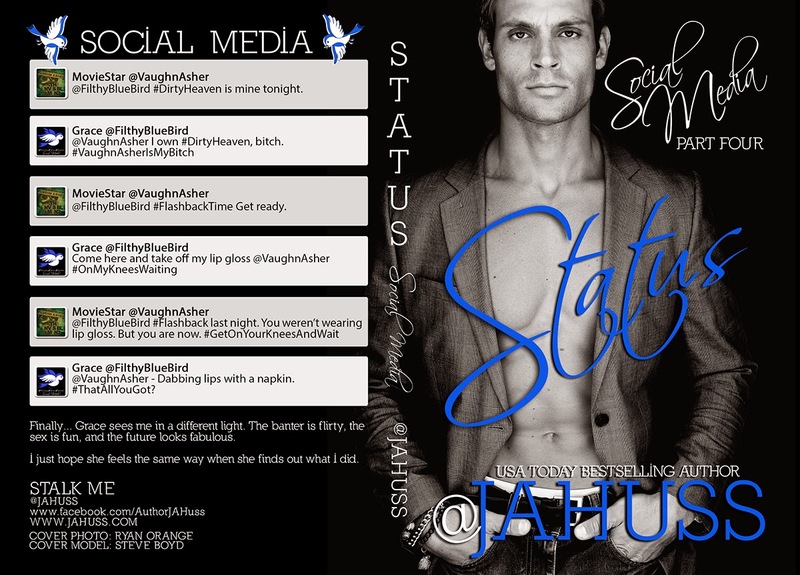 Block by @JAHuss + #WIN #SIGNED #BOOKS! 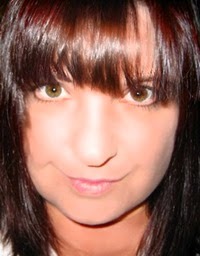 #HottiesNeedToPlayFair. 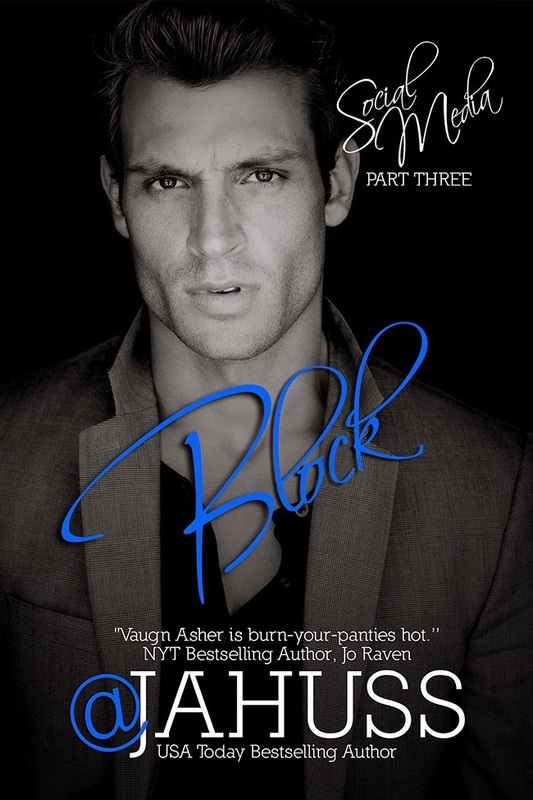 Block by @JAHuss + #WIN #SIGNED #BOOKS!